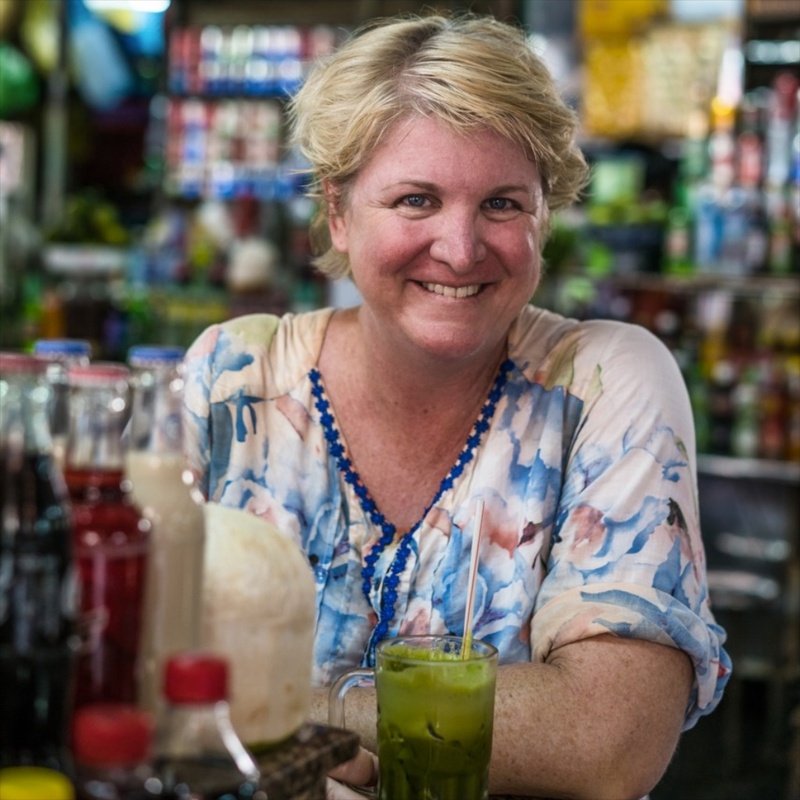 Barbara Adam is an Australian writer and editor based in Ho Chi Minh City in Southern Vietnam. She has worked as a journalist and editor in Australia, Singapore, Vietnam and Thailand. Her experience covers real-time news reporting, newspapers and magazines, working alongside and mentoring journalists who are writing in their second (or third or fourth) language. Currently focusing on food and travel writing, Barbara is actively seeking assignments that draw upon her experiences of living and working in Asia and her background in financial reporting. She occasionally writes special reports, newsletters and website content for corporate clients throughout Asia. Barbara has also collaborated on two books: Vietnam: 100 Unusual Travel Tips (with her husband); and Fodor’s Vietnam guidebook, published by Random House in late 2015. Editorial consultant at Tuoi Tre, a Vietnamese media group. Read more about Barbara here.